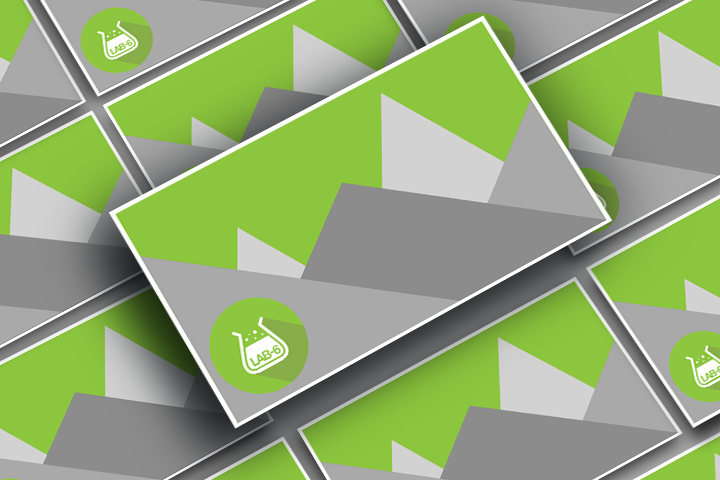 If you’ve got a big event coming up or a product or service to promote, let people know all about it with our customisable poster printing. Stapled & perfect bound brochures in a range of sizes & materials. 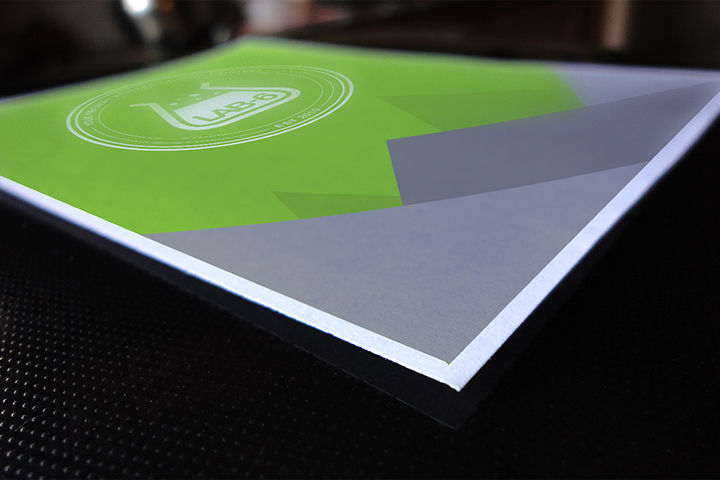 Our silk brochures are ideal for getting across everything you want to say. 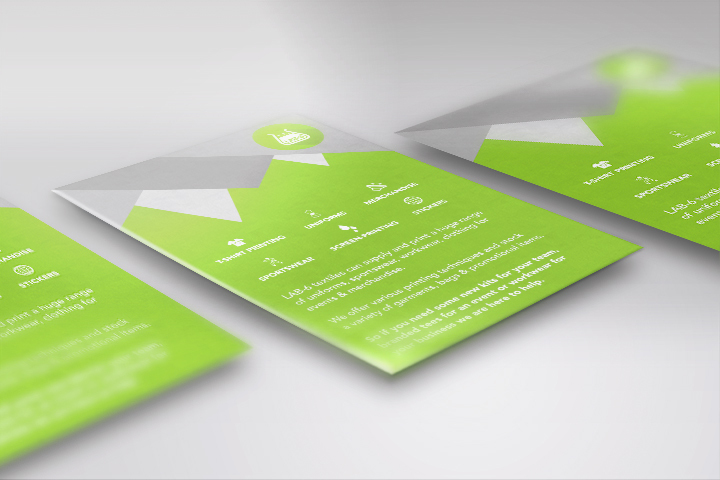 Flyer & leaflet printing with a range of finishes. 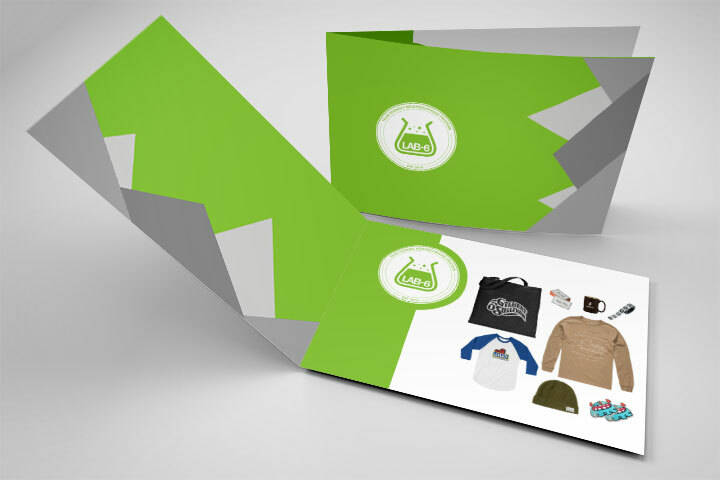 Get your message across in style with out high quality printing. 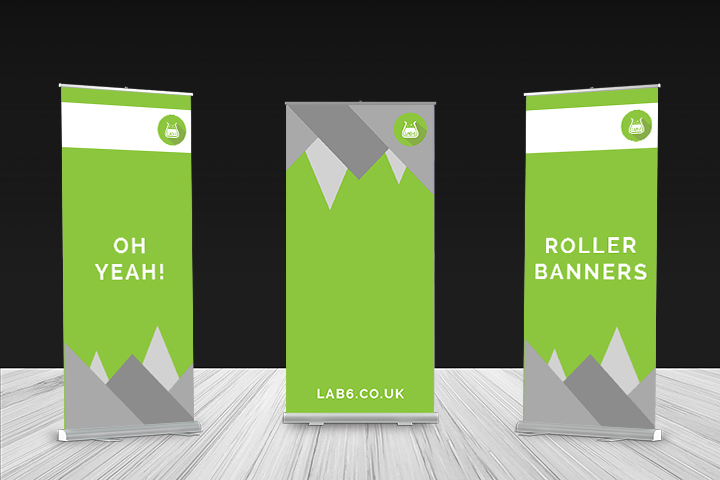 Promote your business with our pop up banners and ensure your display stands out. The ultimate marketing tool. 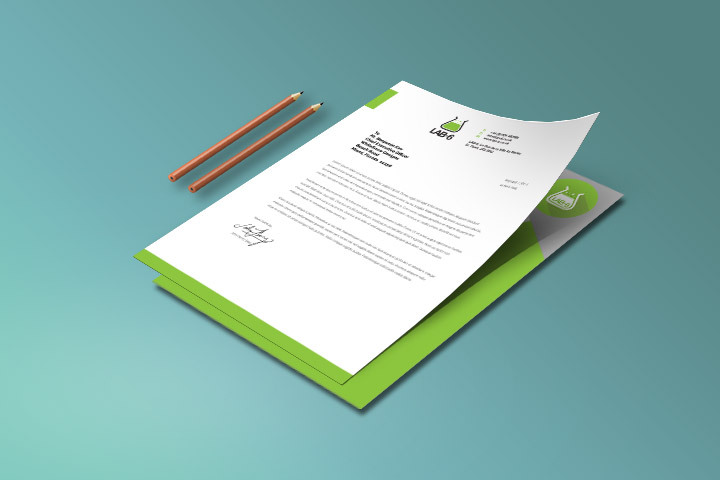 Our letterheads are printed in full colour onto a high quality, uncoated stock which is made to run easily through your printer. 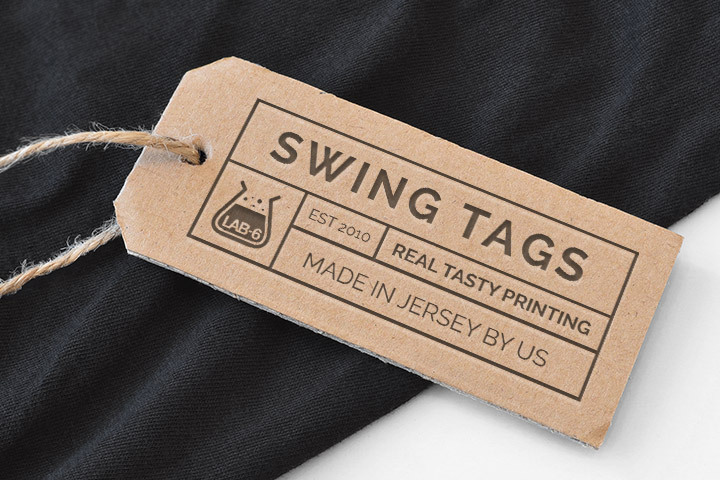 Custom printed swing tags to ensure your clothing looks the bomb. It’s all about the little touches. 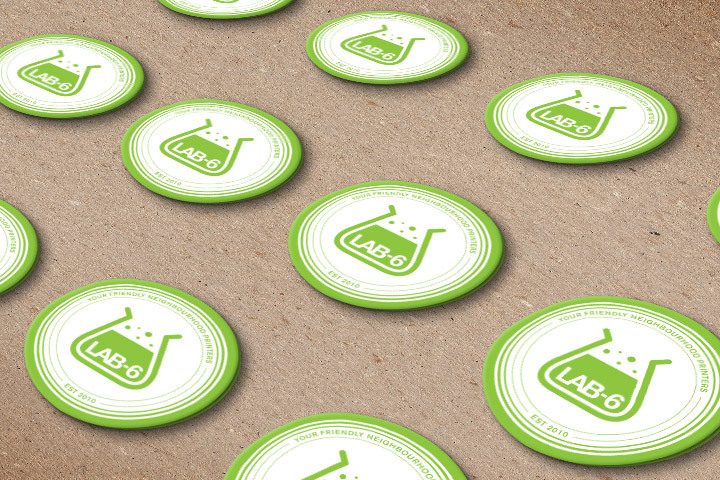 Stickers of any shapes & any size. We can die cut stickers as singles or on sheets. Everybody loves stickers! 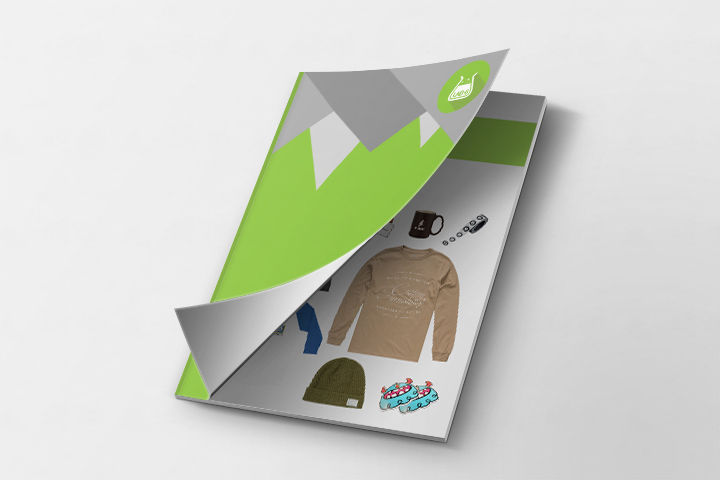 Our folded brochures are the perfect way to advertise your business. Get your high quality brochures right here.